3) to remove the two main grill pieces, grab a hold of 2-3 slats with each hand and pull out straight towards you (as diagramed below). 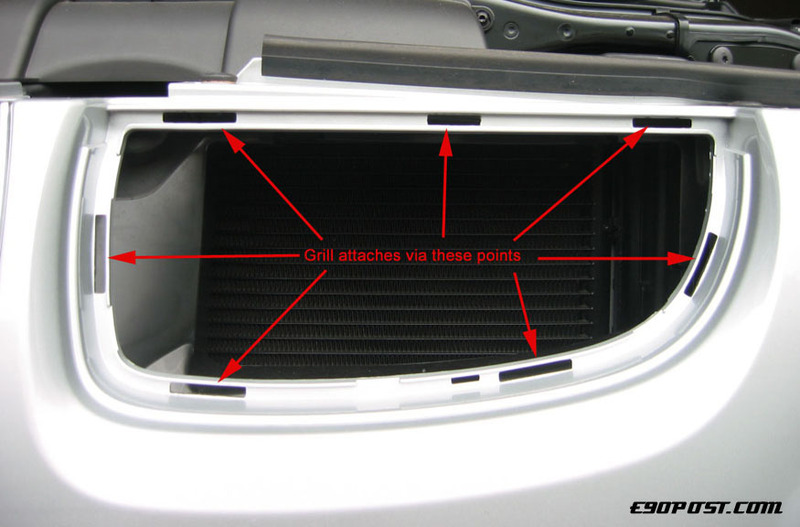 The attachment points for the grill is shown below. 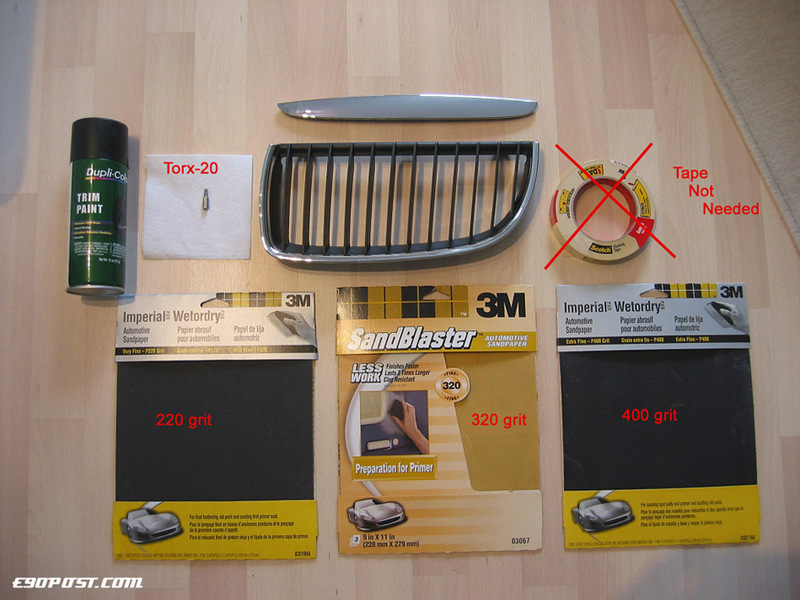 5) using the coarsest grit sandpaper (220), sand the surfaces you will be painting. 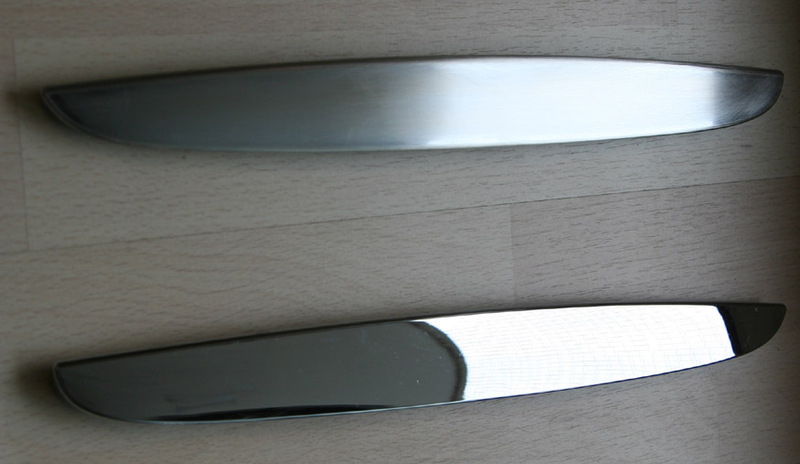 The chrome should begin to turn into a coarse and scratched aluminum piece. Continue sanding with the next coarsest sandpaper (320) and finish with the (400) grit sandpaper. 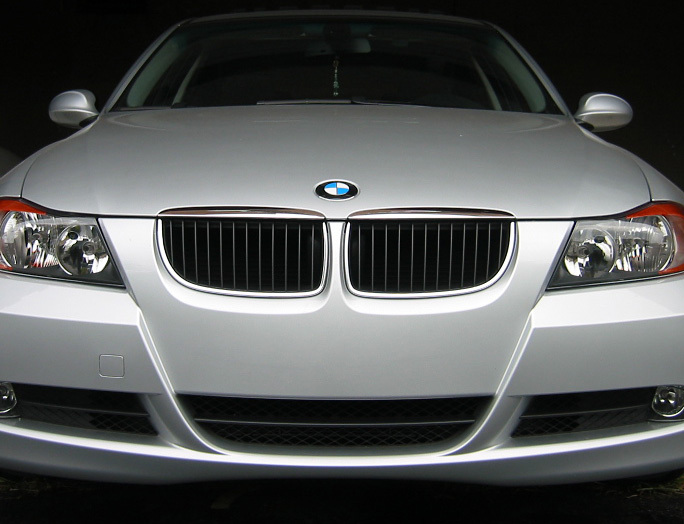 The final piece should resemble the brushed aluminum trim you can order with the E90 (see picture). 6) paint each piece using a total of 2-4 light layers so as to prevent dripping and uneven coverage. Wait a few minutes between layers to allow some drying between layers. 7) finish with a coat of clearcoat spray (I personally didn't clear coat because I liked the flat/matte look), but a coat of clearcoat shouldn't add too much shine and will add an extra layer of protection. 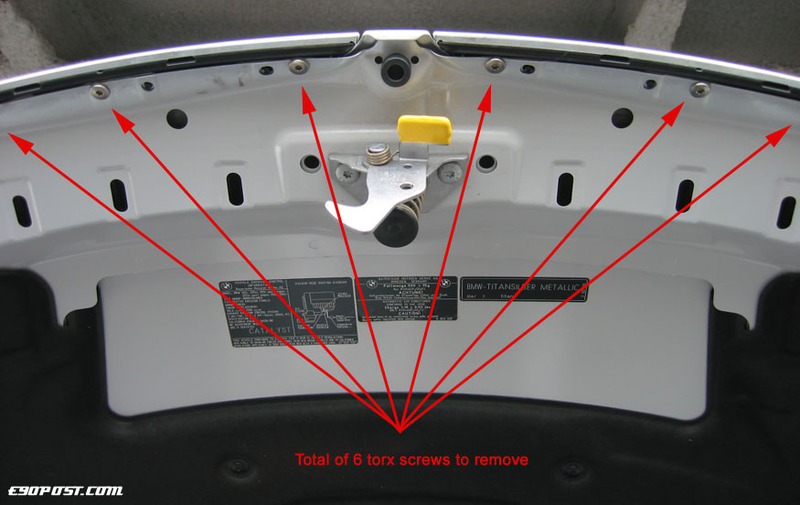 8) reinstall parts the same way they were removed. 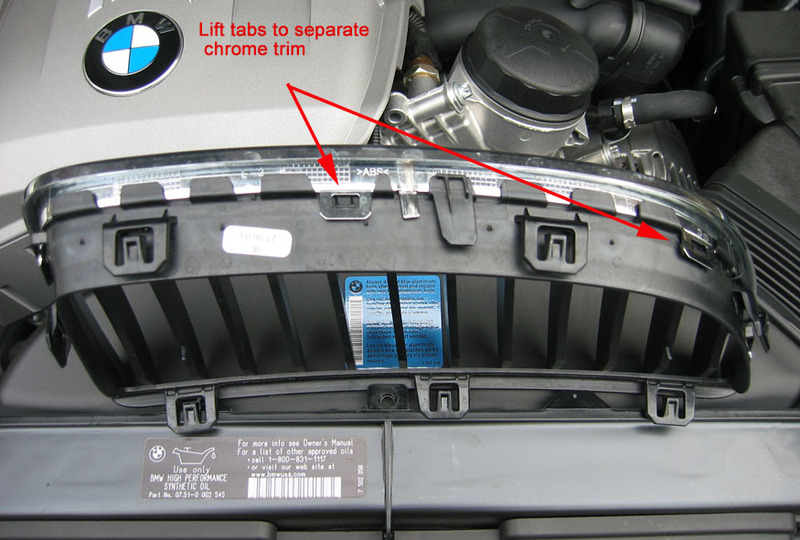 I don't think I'll do this on my TiAg, but the write-up is most excellent!! The Black one looks hot. 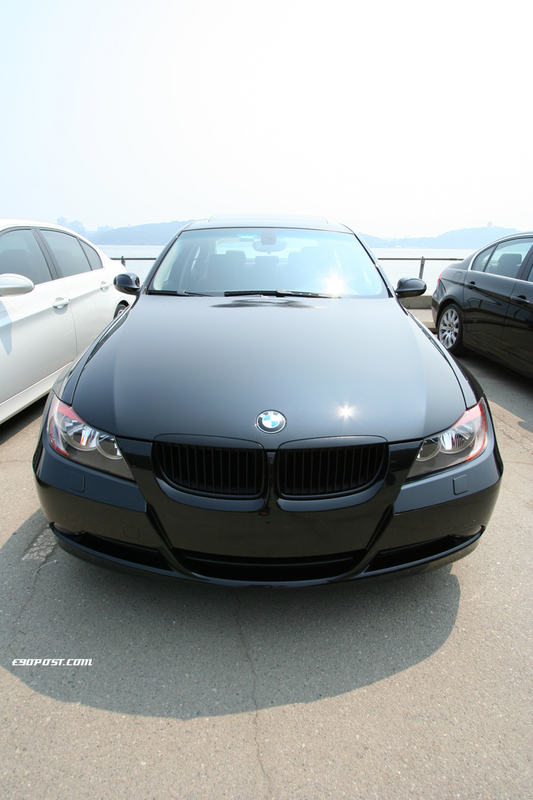 I am picking up my Black/Black 330i this week. 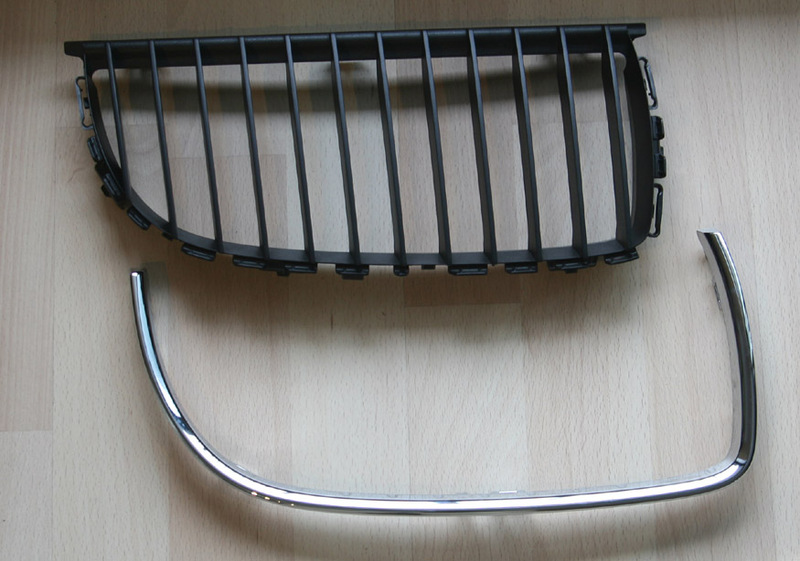 Have you considered swapping all your chrome pieces with a 325 owner's black pieces? I'm sure there would be plenty of members interested in swapping with you. Might be easier than sanding/painting each and every last chrome piece. Hey Jwocky....that was awesome! How much do you charge? 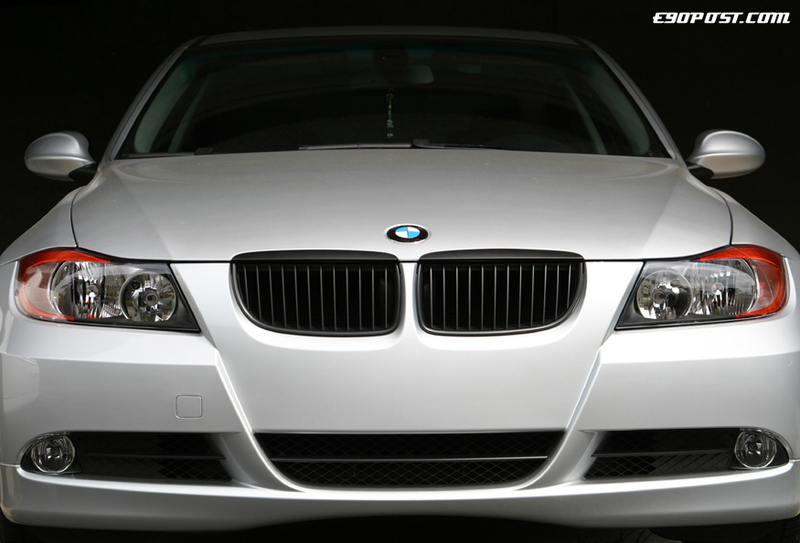 On my Jet Black this would look nice...with tinting...I knew some great E90 cosmetics would come along, this is fun. Pro bono It's a fairly straight forward DYI, but if anyone in the NYC area ever needs help doing this, I'd be glad to assist. 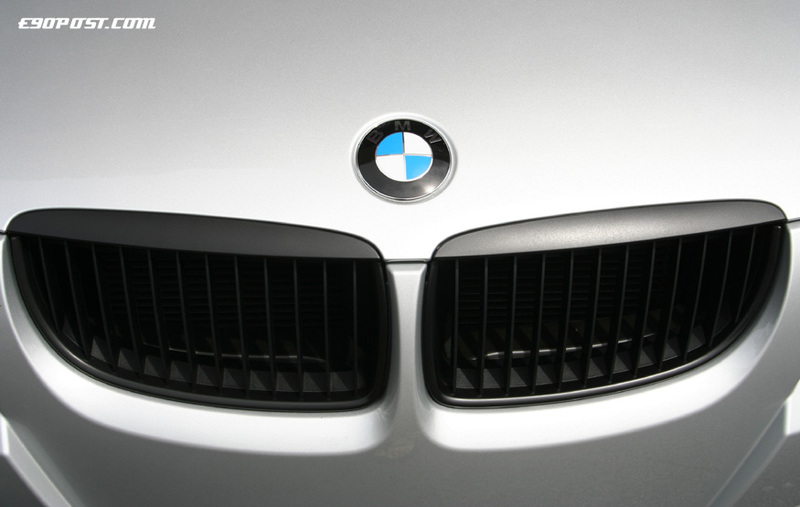 But what about the chrome pieces at the tope of the grill? Aren't they attached to the hood? What's the best way to go about removing those without damage? Oh, I wasn't paying attention. 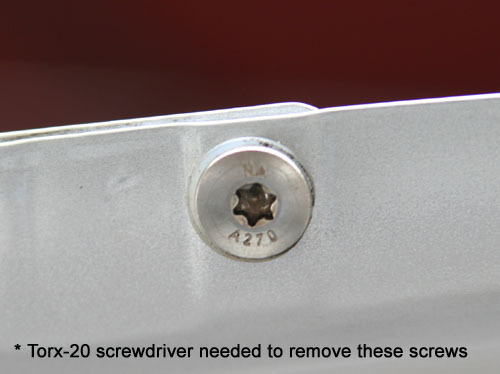 Thought the screws were for removing the grill itself. Guess i'll look twice before asking next time. when your seperating the chrome trim the tabs break off pretty easily, so be careful with them. I think i broke two off (one from each) but they still went back together easily. Thanks to your diy i had no difficulties with this mod. thanks!!!! Look very cools on Black and thanks for the detailed instruction!! wow that looks great on black! looks great on black. 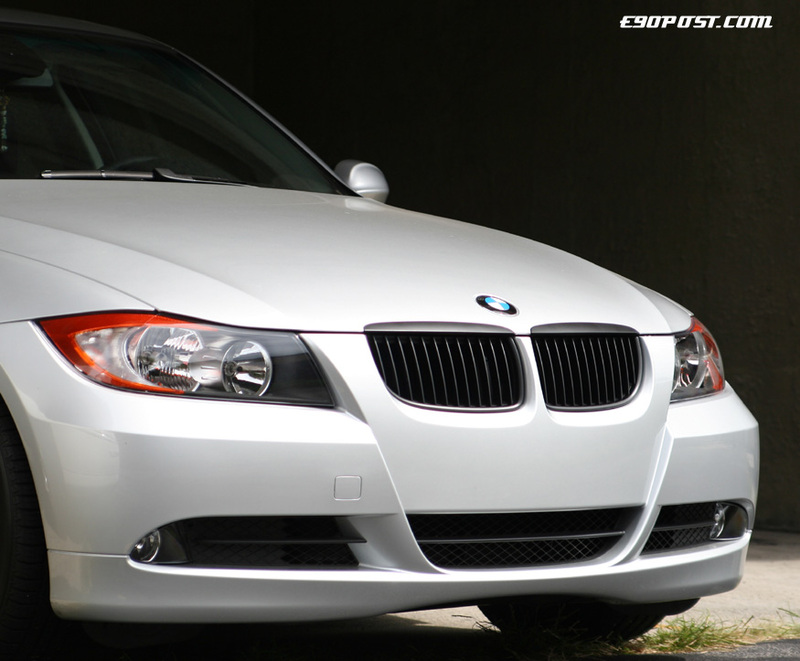 Any SG with blackout kidney grills? where can i get a extra grill, because i want to keep the original part in perfect condition. and how much would it cost? 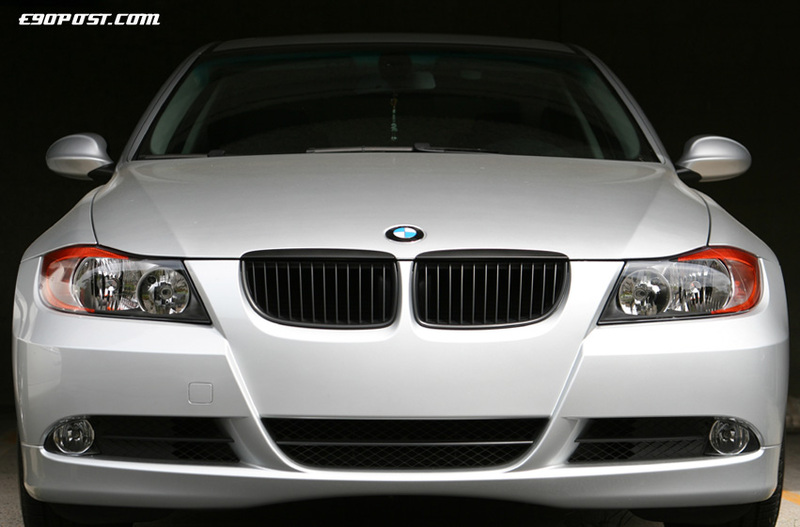 Wow.. makes the front end of the e90 look 100 times better. 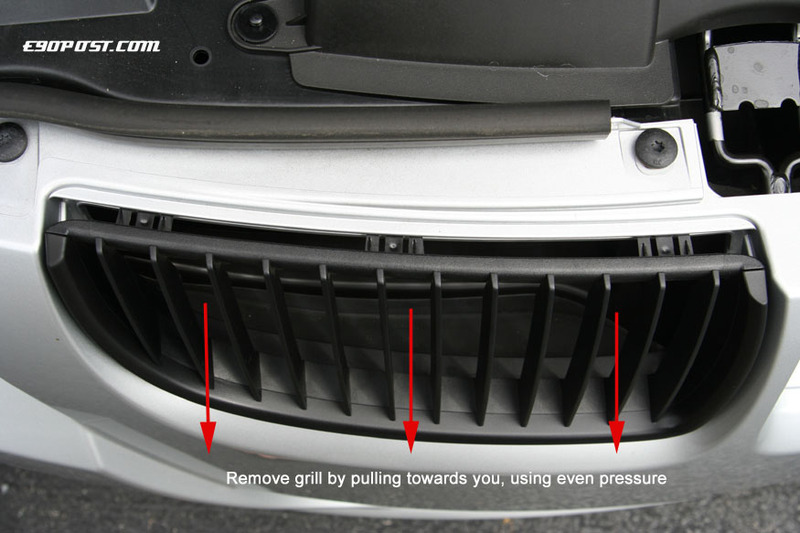 I have a pair of extra grills for sale if anyone is interested so you don't have to mess up the ones on your car. Last edited by redv; 11-03-2005 at 11:32 PM. One of the best DIY writeup. Very detailed instructions!!! !